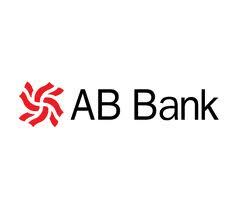 AB Bank is the First private bank in Bangladesh. Government permitted private banks to enter in to banking because of sustained poor performance by the banks of nationalized sector. AB Bank limited (ABBL) is sailed as the leading private commercial bank in the baking suture from its journey on April 12, 1982 with opening of its first branch at Karwan Bazar in Dhaka. It was the brainchild of group dynamic entrepreneurs of Bangladesh. How to Identify Types of Triangles by Angles?